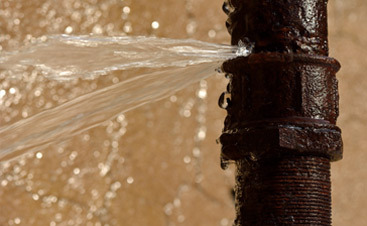 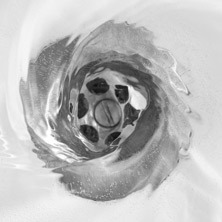 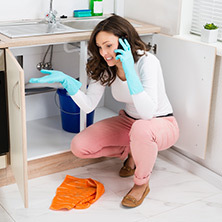 Mojica Plumbing and Drain Cleaning specializes in plumbing updates, remodels and new construction. 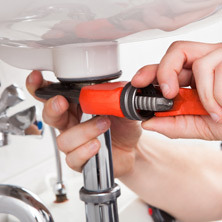 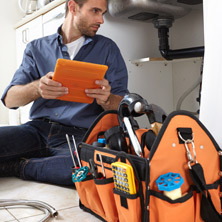 Our professionals can support you with plumbing repairs, intensive drain cleanings, and upgrading your plumbing fixtures. 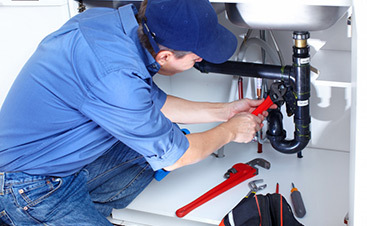 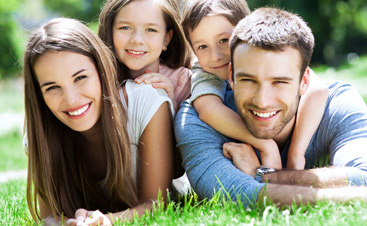 See our full list of services to determine how we can support you with your plumbing and drain cleaning needs.